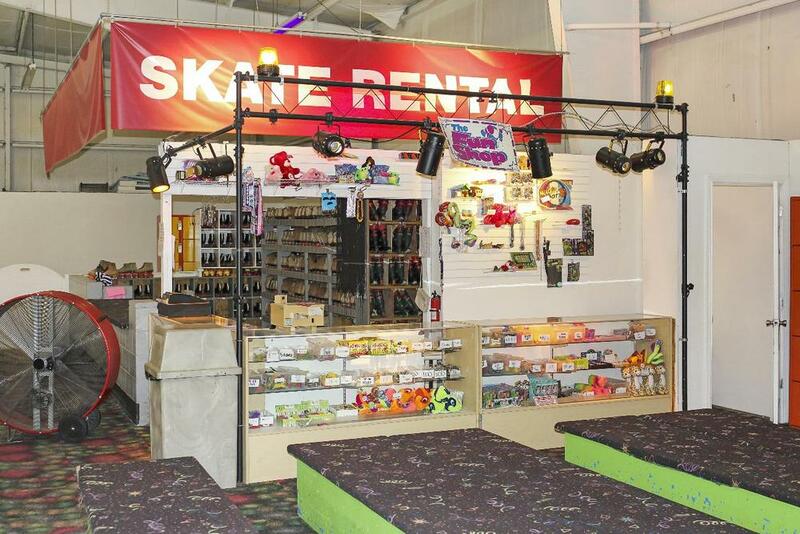 Skate World opened in 1999 in a 20,000 SF purpose-built steel building on Evansville’s east side. 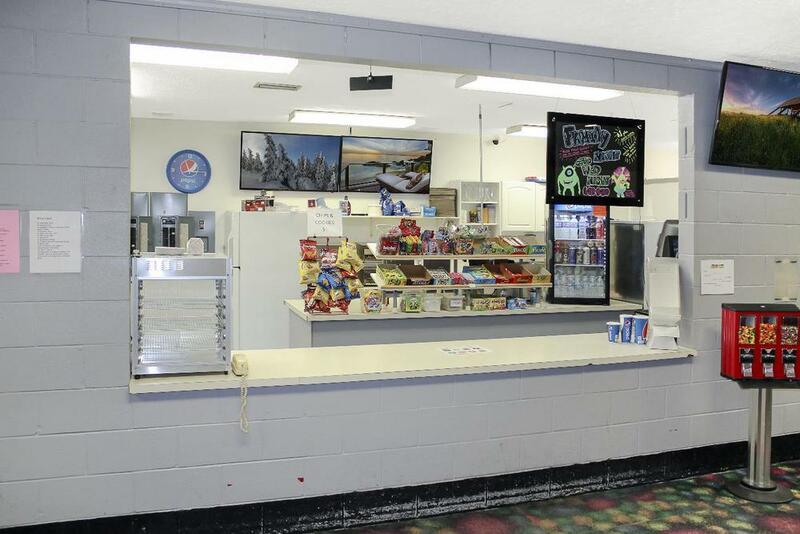 In addition to the skate rink area, the building houses a large gaming area, a skate rental and locker area, skate shop, and snack bar. The building is equipped with an impressive audio system controlled from a DJ booth. All business equipment and inventory is included in the sale. 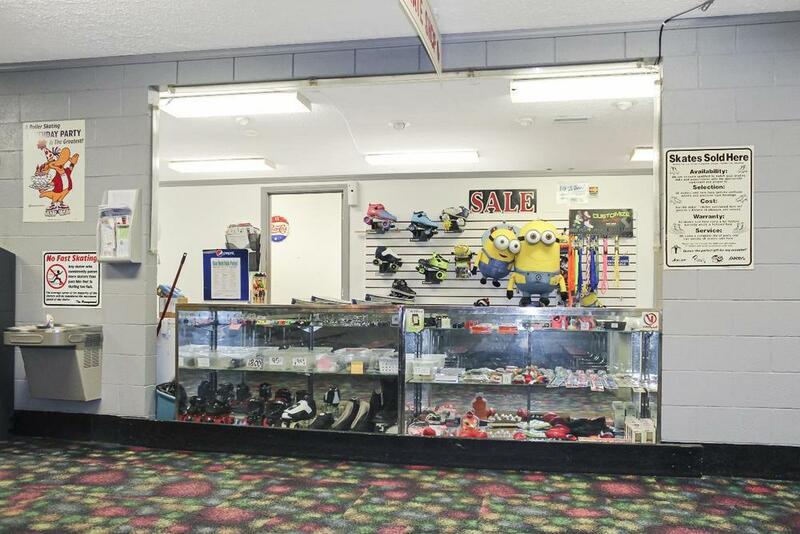 Skate World is a popular location for birthday parties and hosts dozens of special events each month. 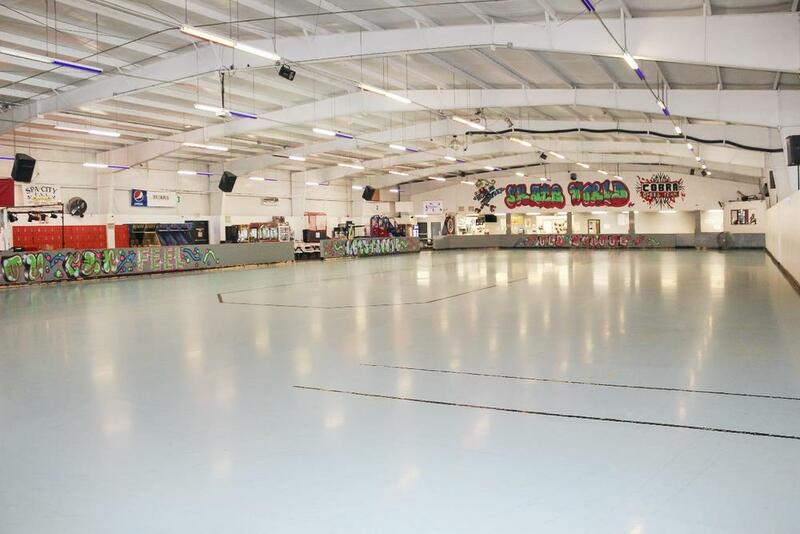 Skate World is one of a very few skating rinks in the region. Contact listing agent for Confidentiality Agreement and business financials. 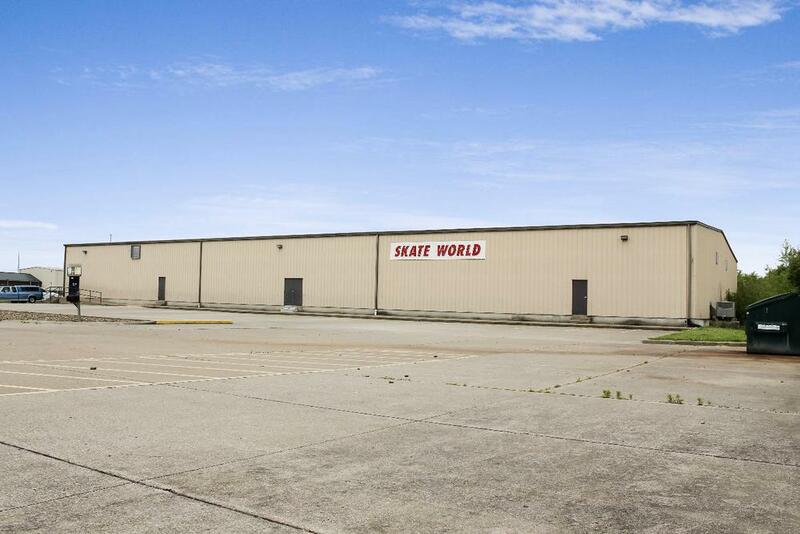 The subject is located in a growing commercial area bordering Burkhardt Road on the far eastside of Evansville. The neighborhood is bounded to the north by Morgan Avenue, to the south by residential development, I-69 to the east and Green River Road to the west.